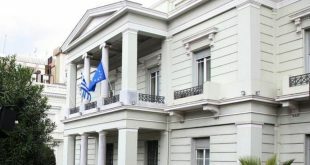 The Plenary of the European Palriament has compiled a motion for a resolution “on the violation of human rights and the rule of law in the case of two Greek soldiers arrested and detained in Turkey.” It calls for the Turkish government to immediate release the two Greek soldiers and on the Commission as well as the EU member-states to end accessions negotiations with Turkey and suspend pre-accession funds. 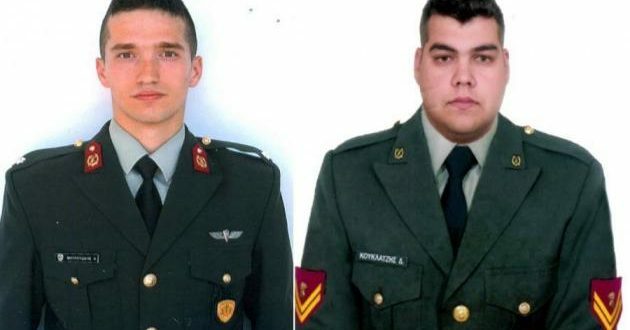 Sublieutenant Aggelos Mitraitodis and sergeant Dimitris Kouklatzias were arrested by Turkish gendarme forces on March 1st after they accidentally crossed into Turkey. 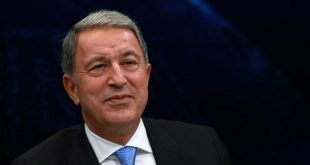 They are being held in the high security prison of the town of Edirne, NW Turkey. They are in custody for the 49th consecutive day and without charges raised by the prosecutor. The motion is to be voted on Thursday, April 19th. 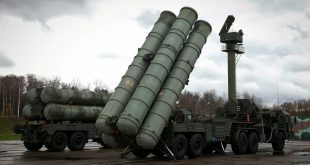 It is expected to be adopted with overwhelming majority, as the MEPs see the two Greek soldiers also as European soldiers. 1. 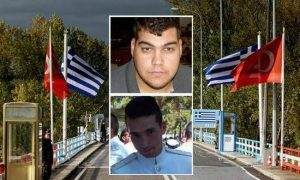 Calls on the Turkish authorities to swiftly conclude the judicial process and release the two Greek soldiers and return them to Greece. Calls on the Commission and the Member States to put a definitive end without delay to the negotiations on the accession of Turkey to the EU; calls for the definitive suspension of the pre-accession funds. the motion came upon initiative of Greek MEPs from the Left GUE/NGL and conservative EPP.